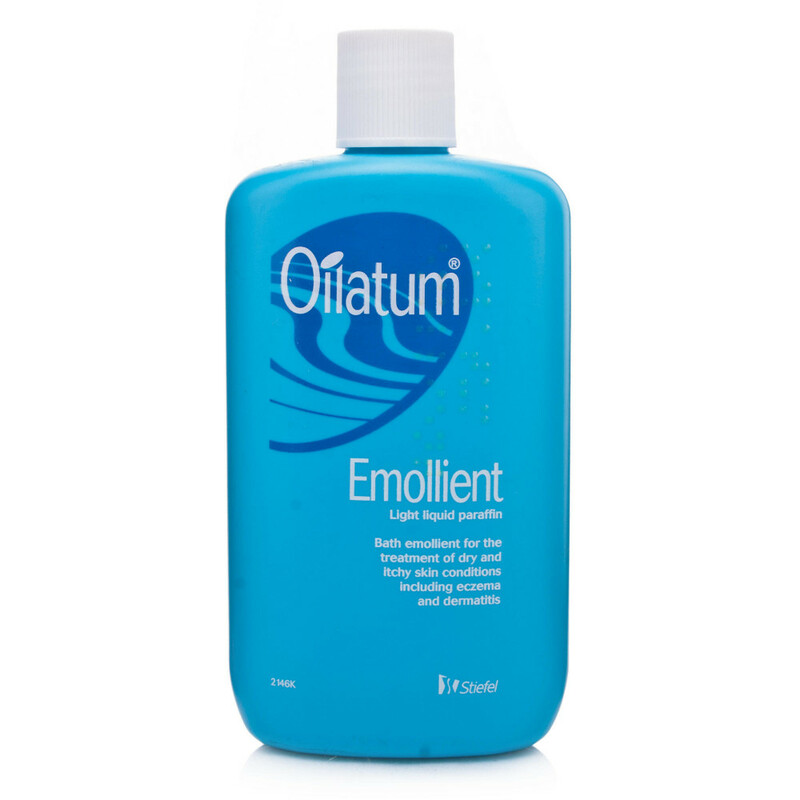 Oilatum Emollient is a liquid that helps treat dry and itchy skin or other similar skin conditions. It can be used to prevent dry skin conditions too. It contains light liquid paraffin which is an emollient. It helps prevent water loss from the skin thereby helping to retain moisture. Before using the emollient, ensure you are not allergic to any of the ingredients. Test a small part of the liquid on your skin before using it all over the body. If your symptoms persist or worsen, consult your doctor. If you are suffering from other skin infections, consult your doctor before using this emollient. In some cases, the emollient may not be fit to treat severe surface skin conditions. It is only meant for external use. Do not ingest it. Do not use it near or on sensitive areas like the eyes. Take the required quantity and apply it on the affected areas of the skin. Repeat the process 2 ? 3 times in the day. Use it during a bath for lasting effects. Rinse off the extra emollient. 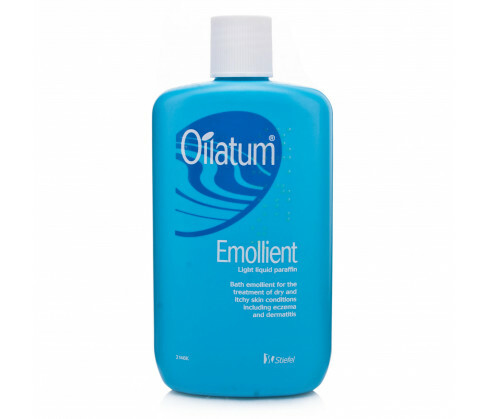 The emollient can be used by adults. It is safe for children above 12. Some of the main active ingredients include light liquid paraffin.